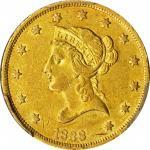 Lot:3056 1893-S Liberty Head Half Eagle. MS-64+ (PCGS). CAC. 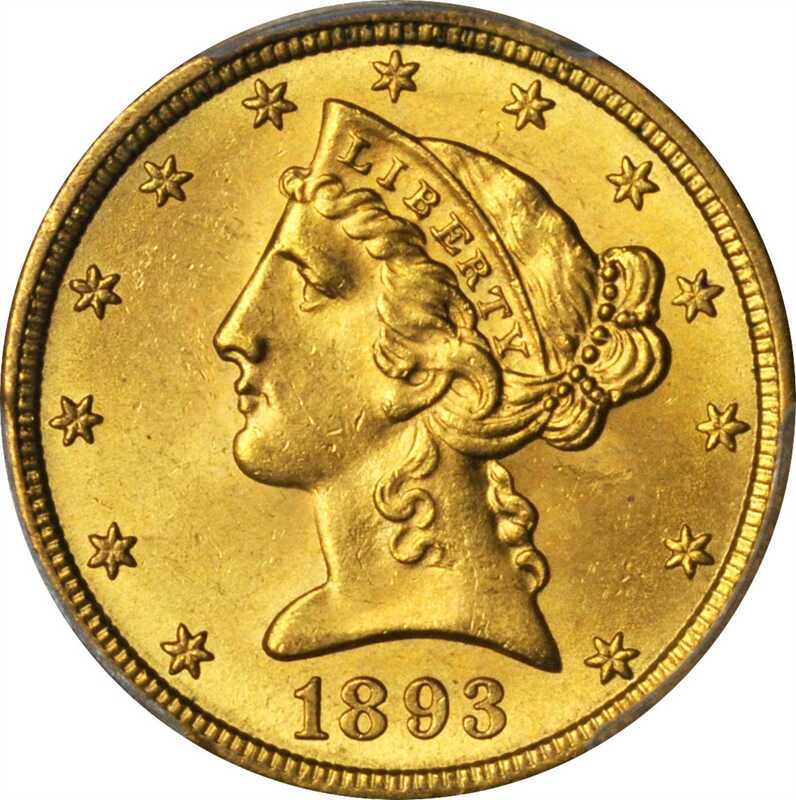 1893-S Liberty Head Half Eagle. MS-64+ (PCGS). CAC.Lovely medium gold surfaces are highly lustrous with billowy mint frost throughout. Sharply struck and uncommonly smooth in a survivor of this otherwise readily obtainable San Francisco Mint issue, this 1893-S five is sure to catch the eye of discerning gold enthusiasts.